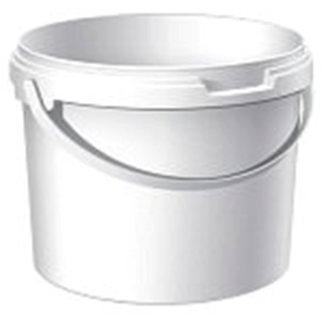 These nonsterile containers are carefully engineered for the storage of histology specimens. 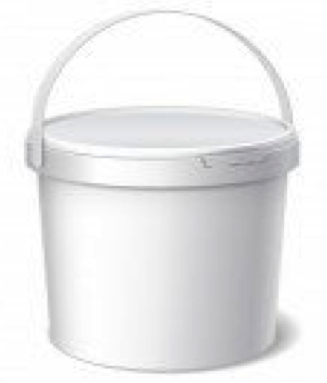 The containers are available in clear white polypropylene with a plastic handle. The snap-on/flip-top caps are tamper evident and will not leak or pop off.